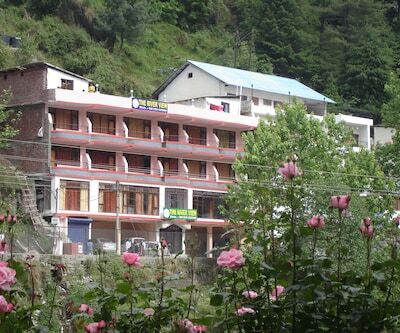 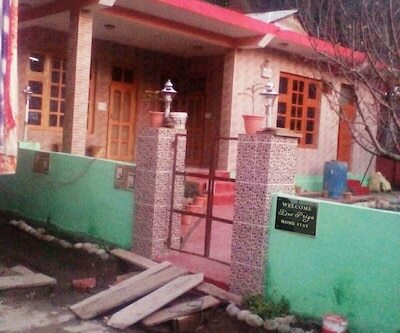 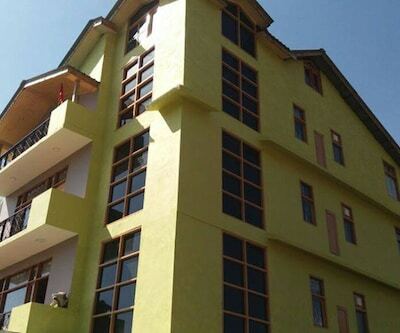 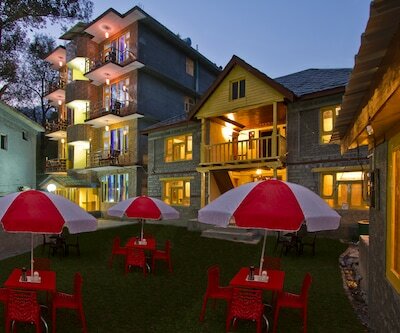 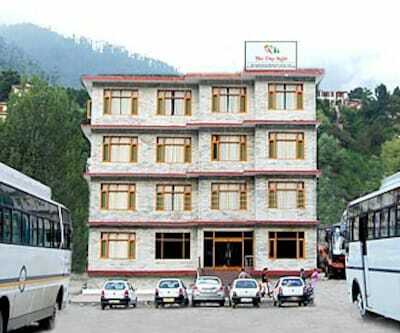 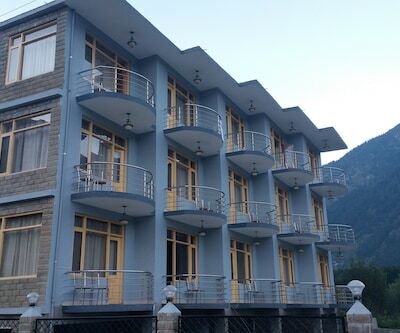 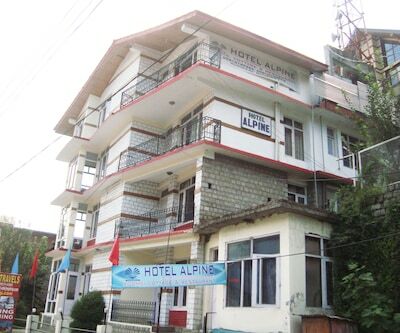 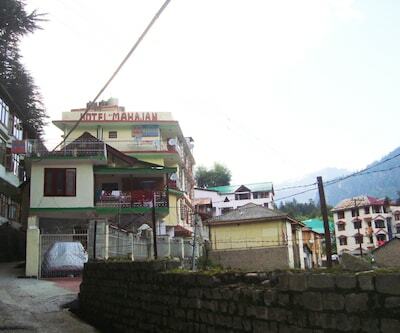 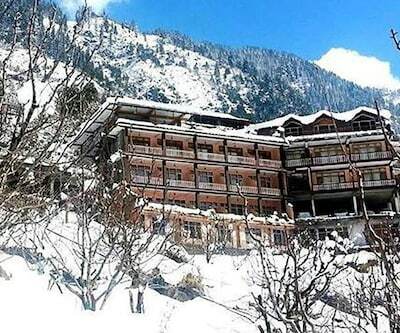 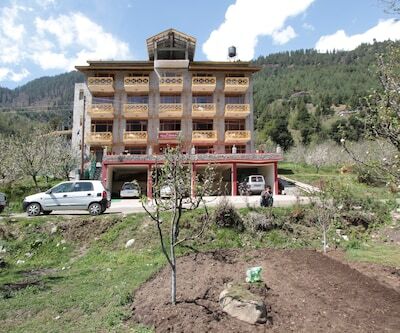 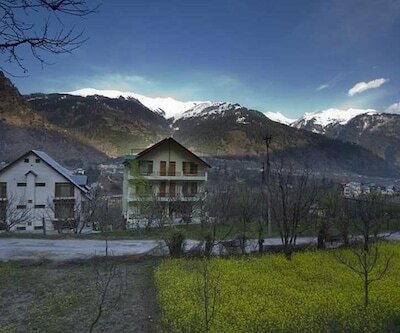 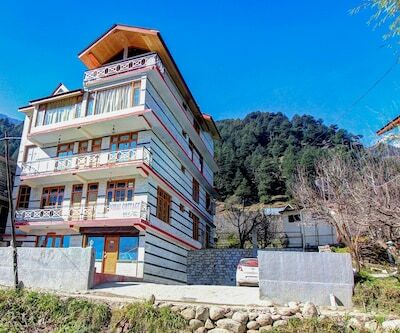 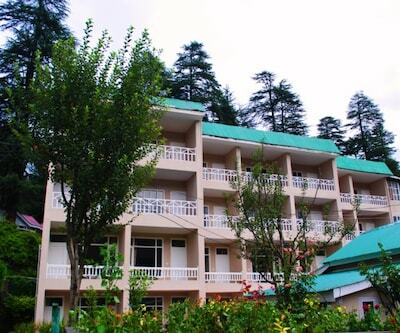 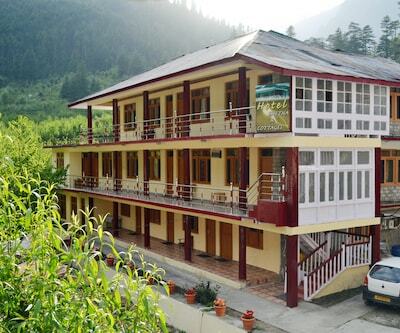 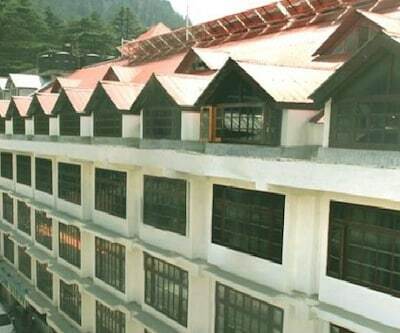 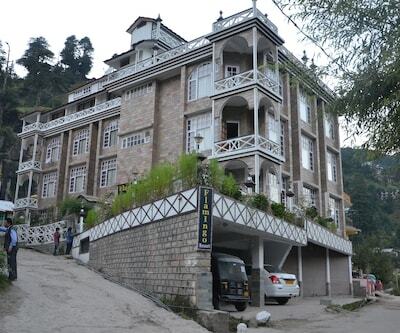 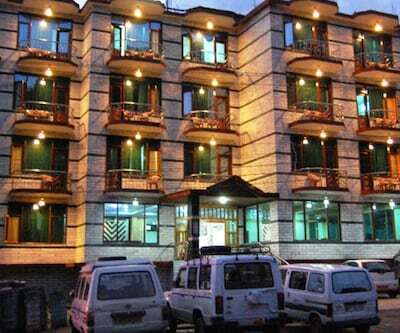 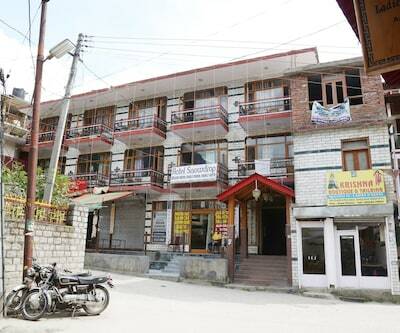 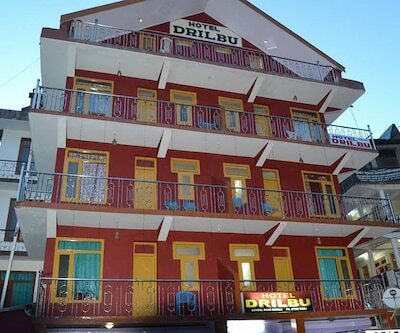 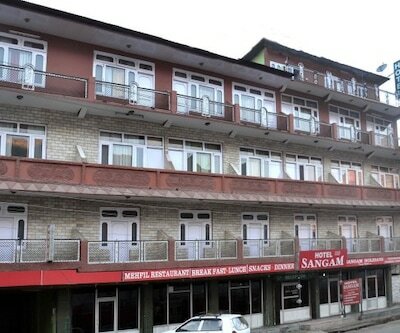 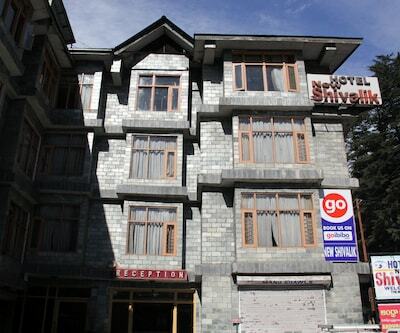 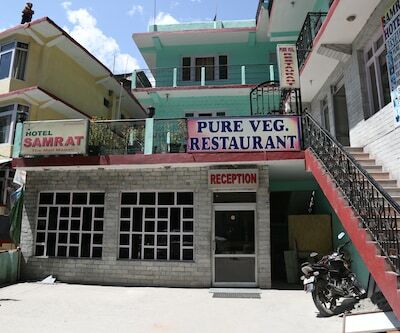 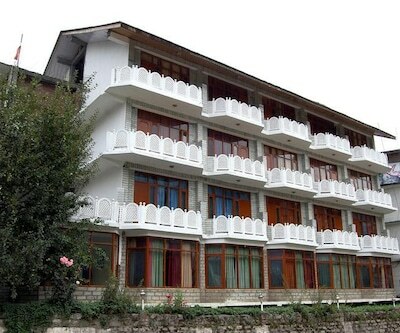 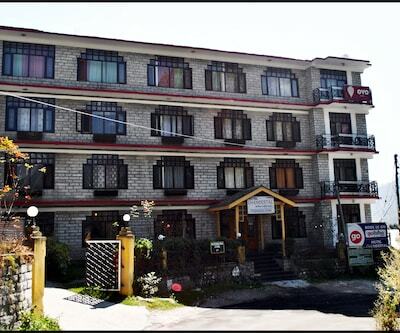 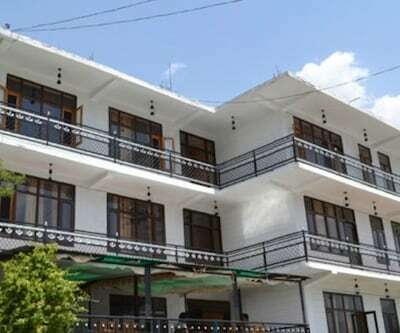 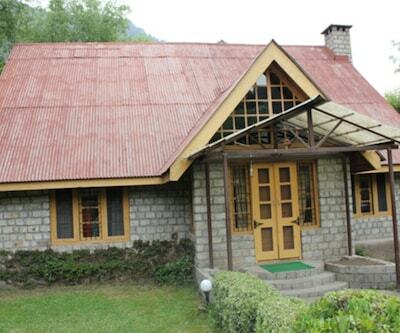 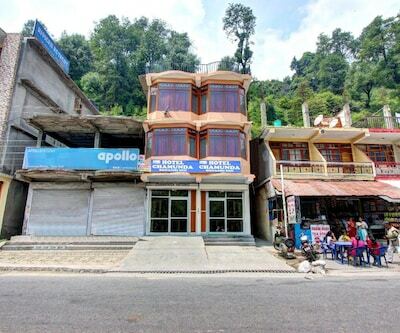 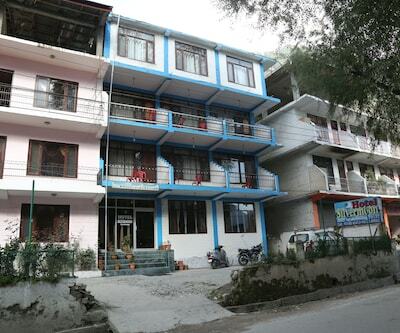 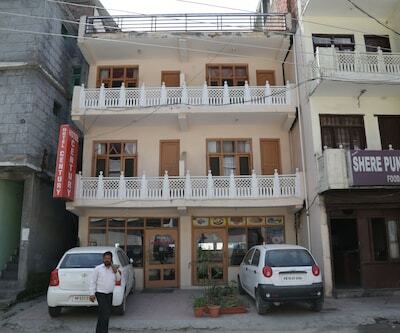 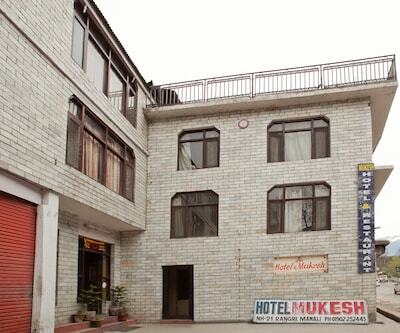 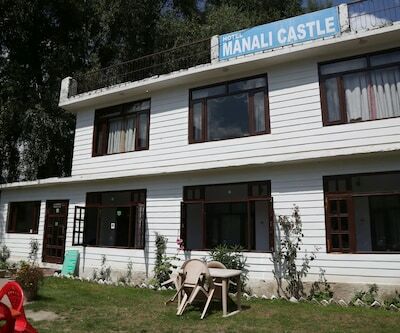 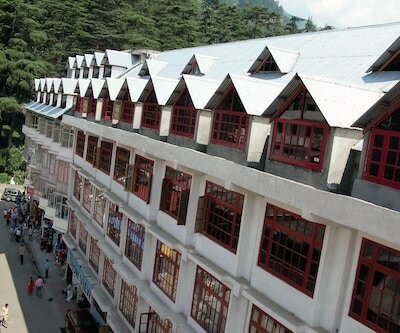 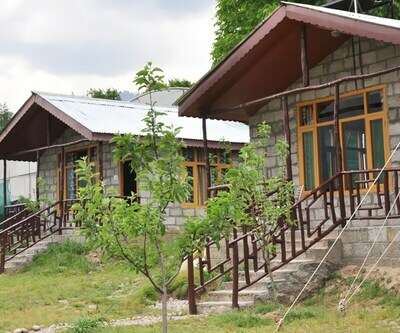 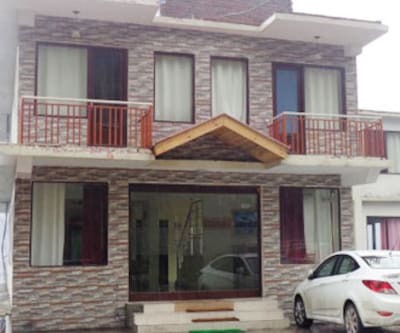 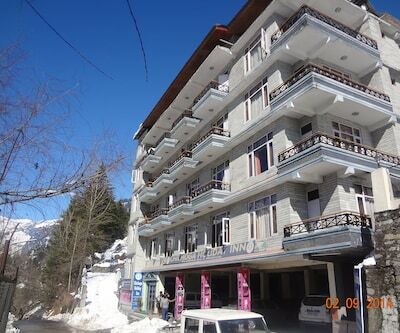 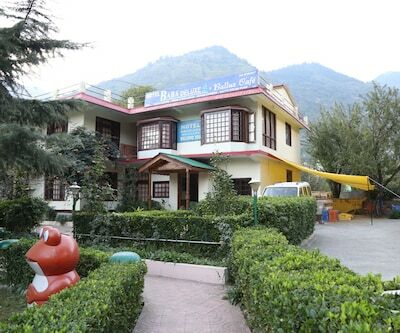 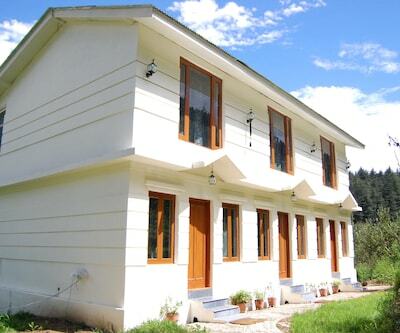 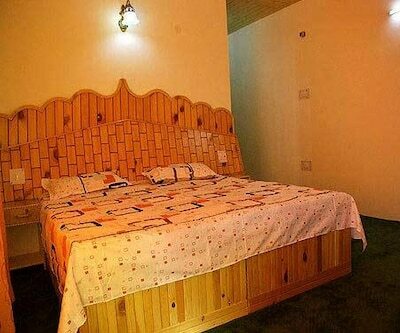 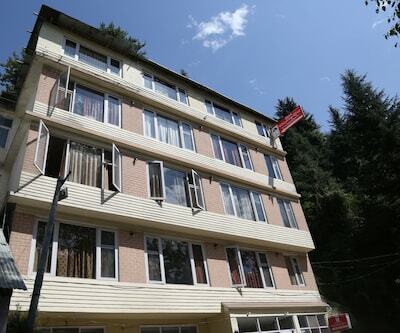 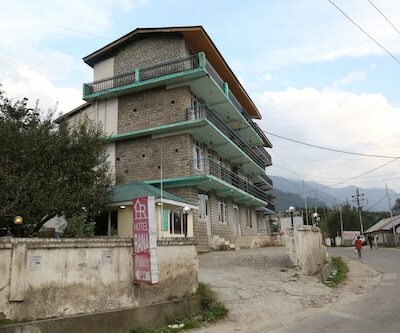 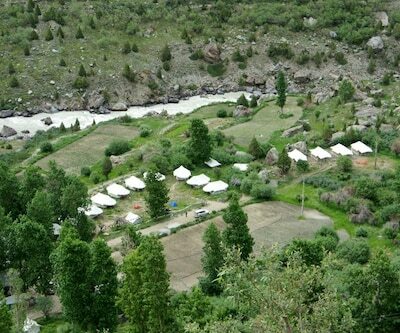 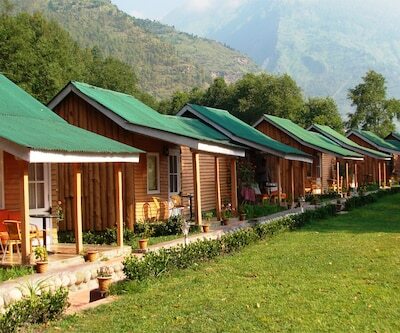 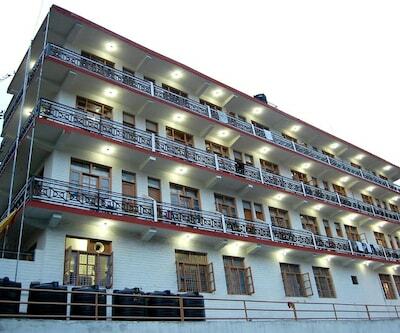 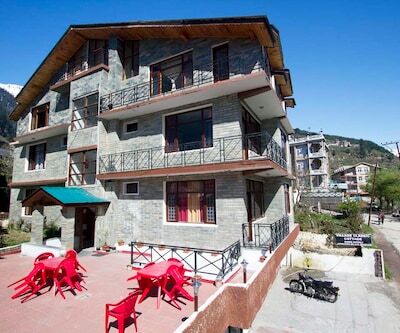 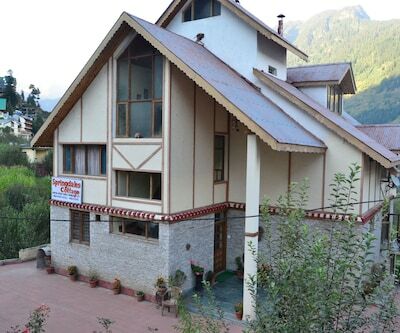 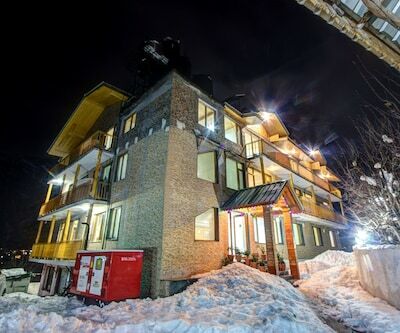 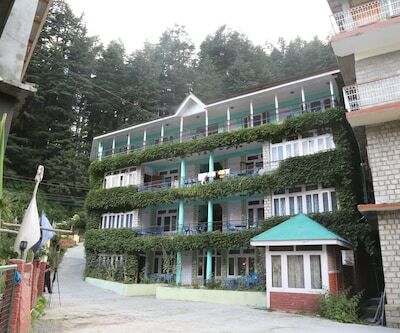 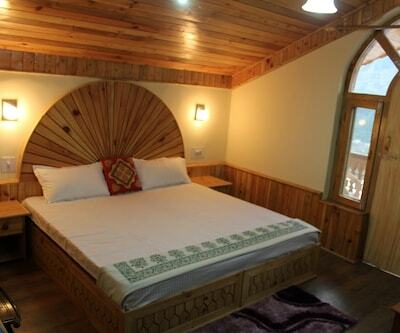 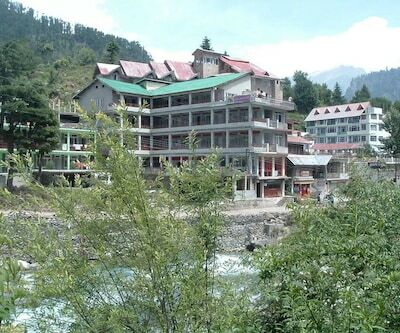 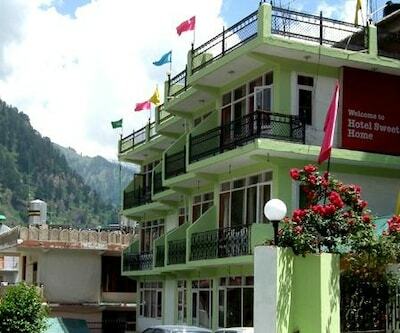 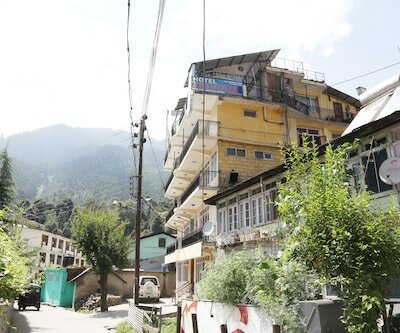 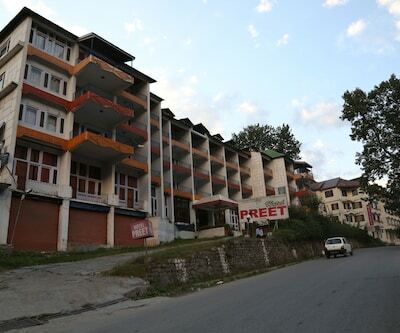 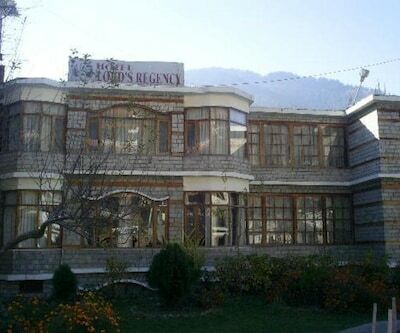 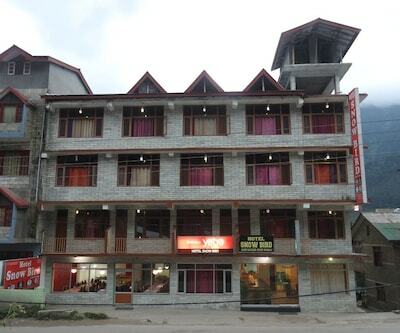 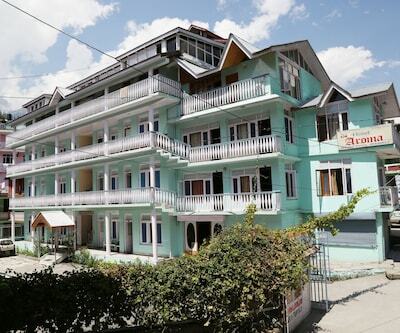 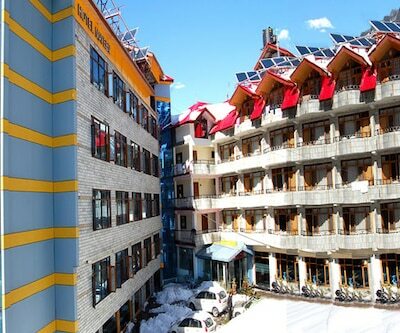 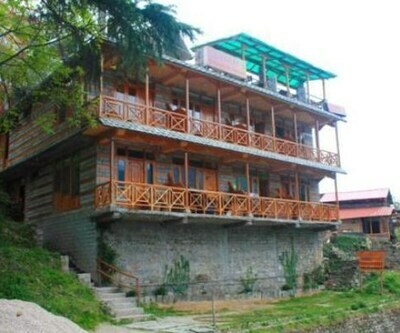 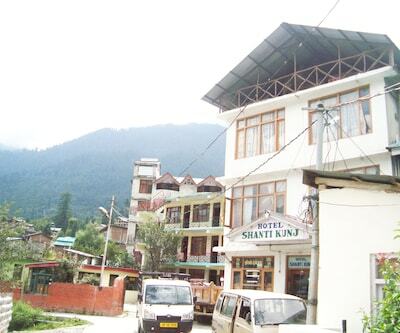 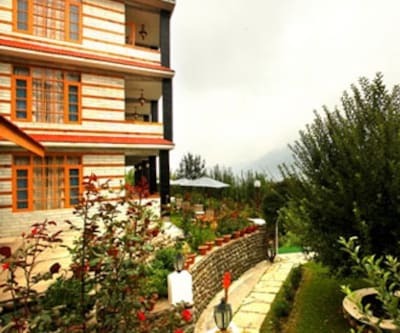 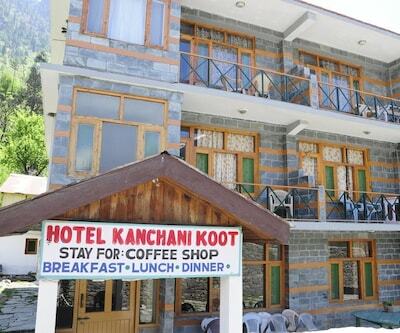 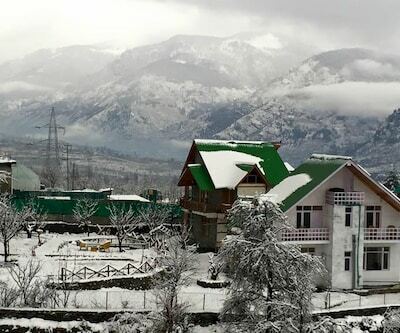 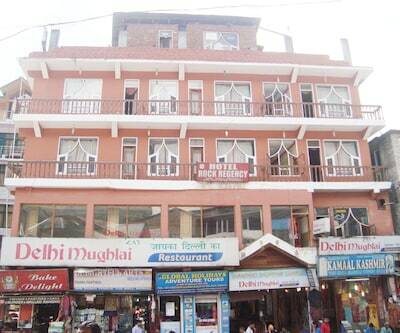 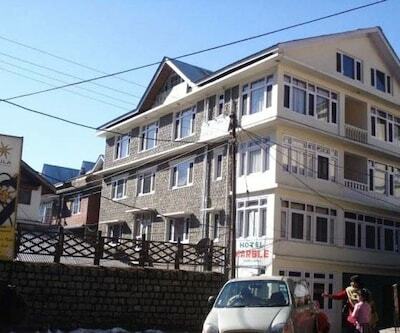 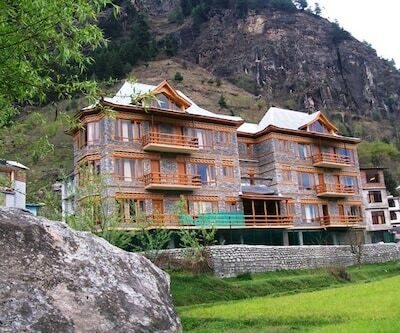 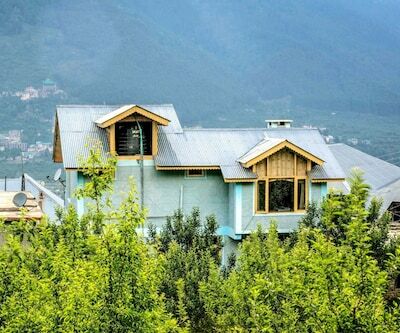 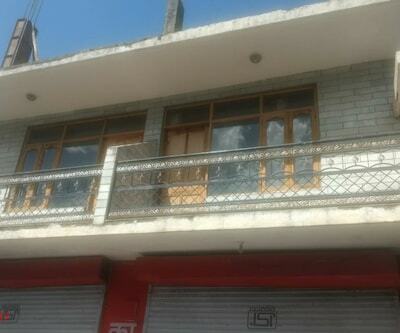 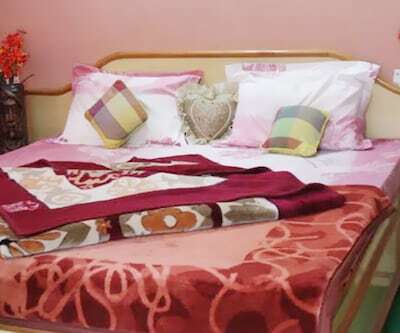 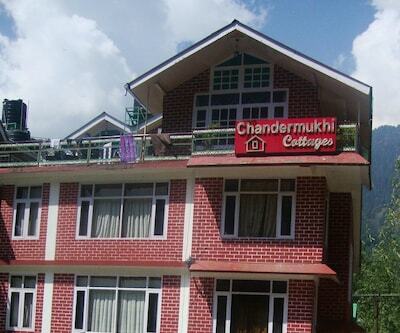 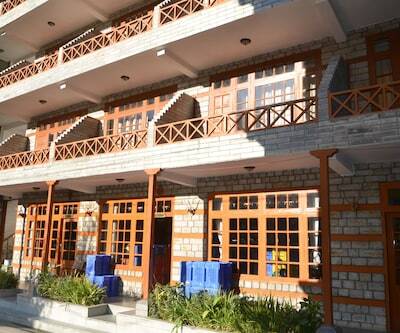 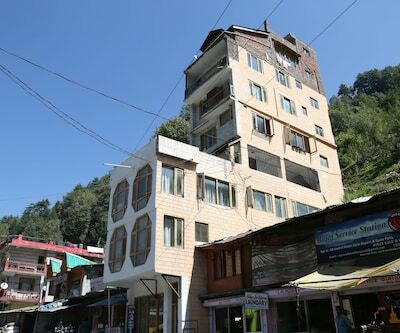 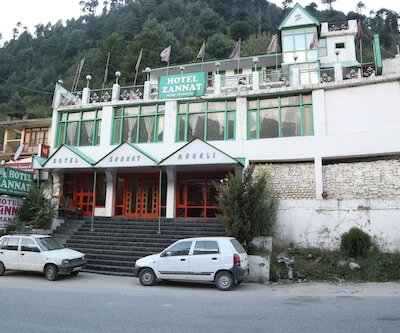 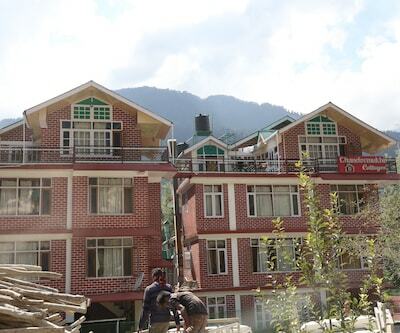 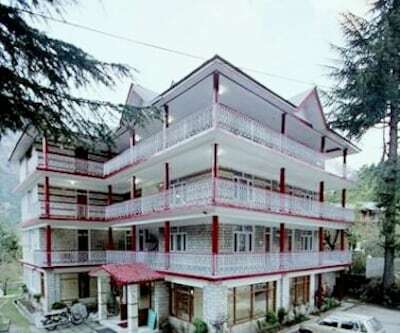 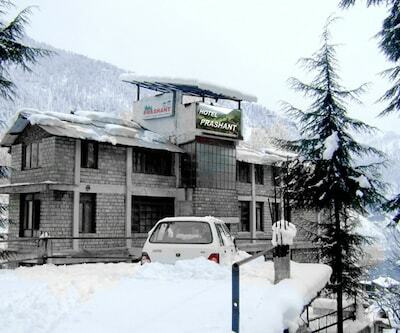 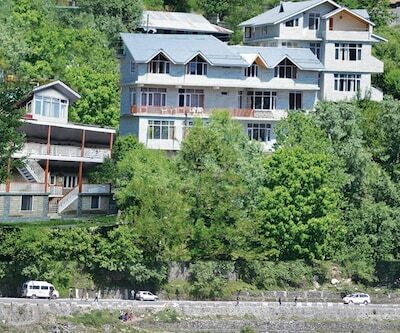 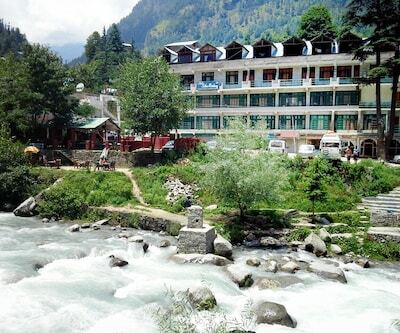 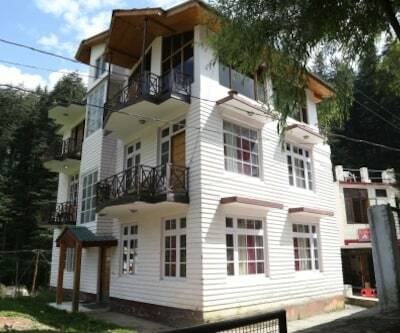 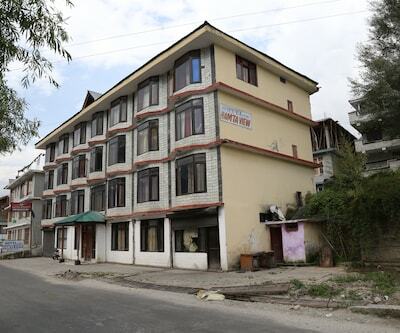 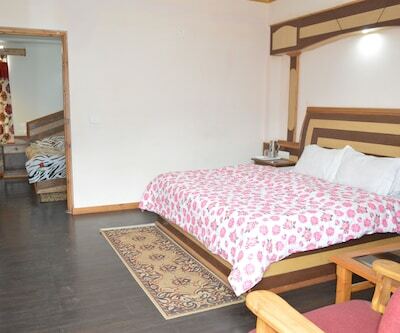 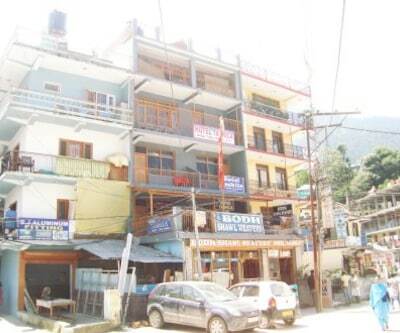 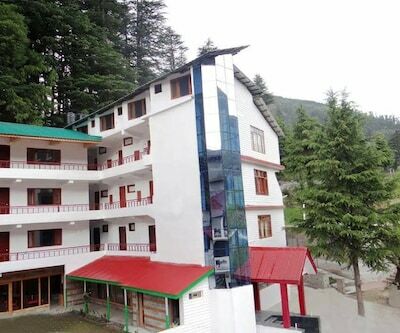 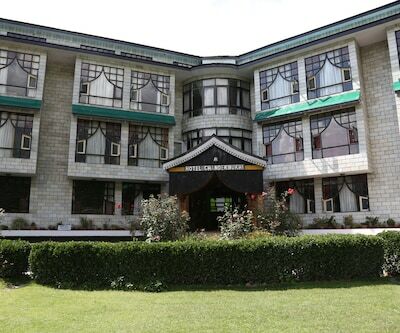 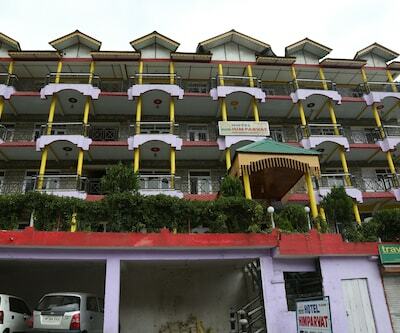 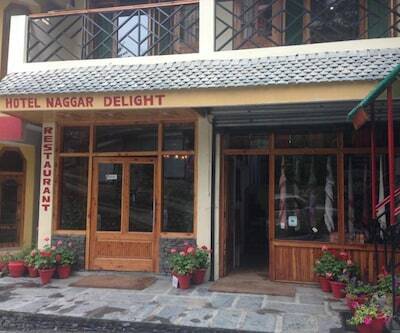 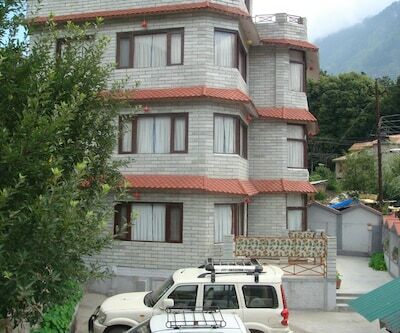 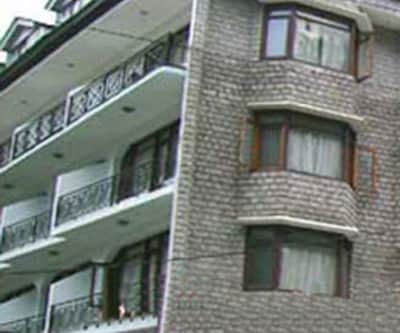 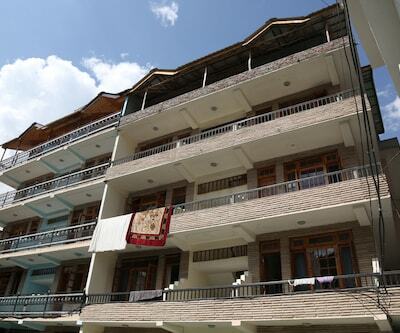 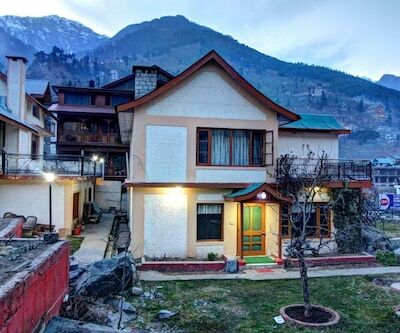 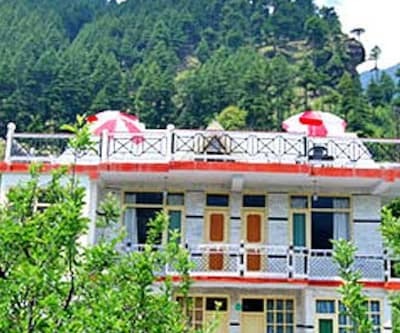 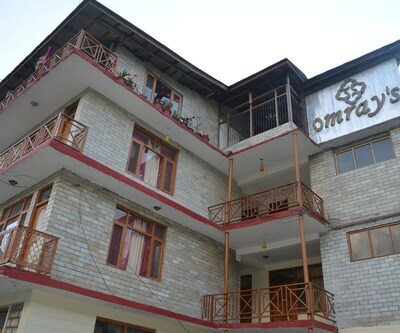 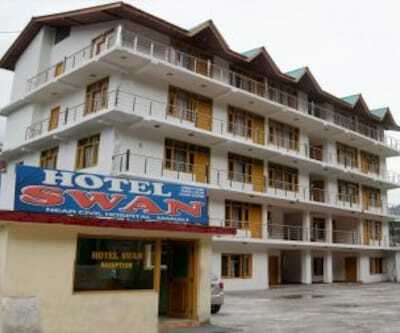 Hotel Sweet Home is located in the most beautiful and exquisite surrounding of Manali over looking Himalayas and snow peaks. 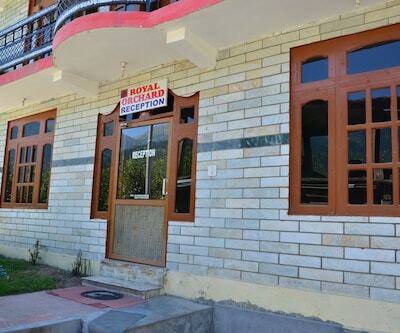 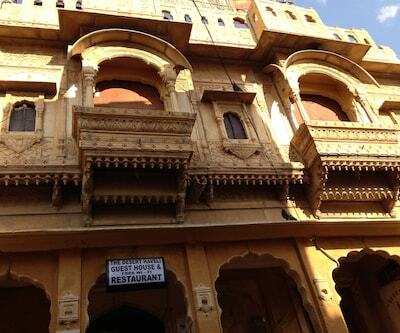 We are quite unabashed in our desire to ensure that your stay will seem like a dream come true. 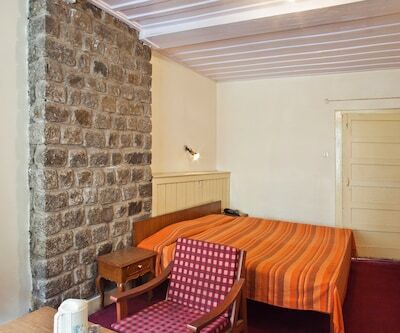 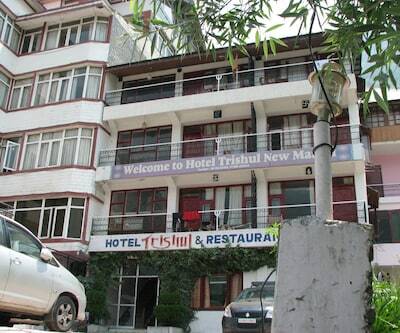 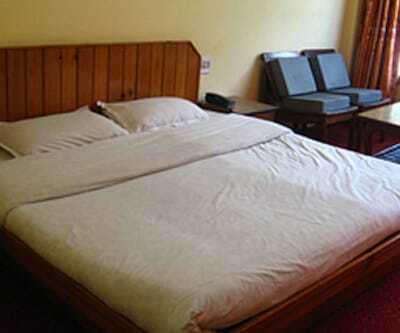 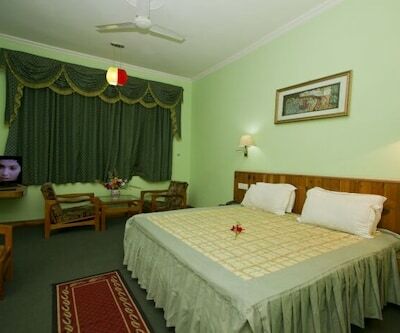 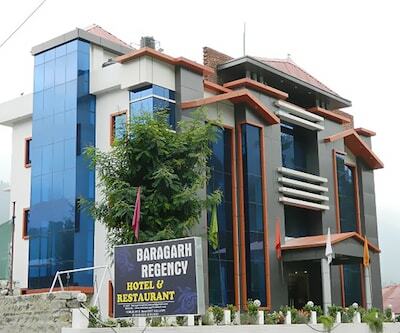 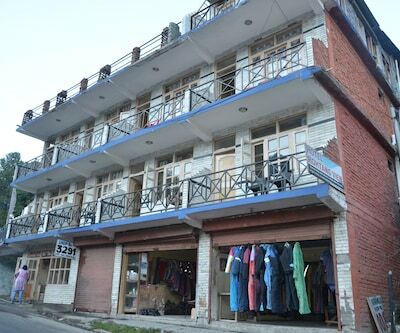 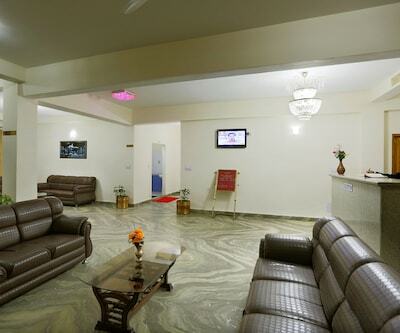 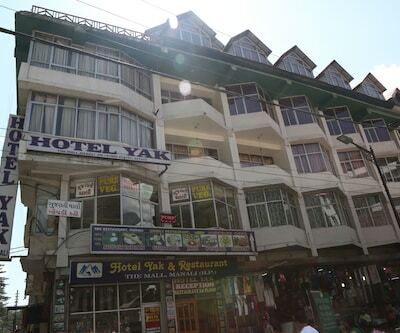 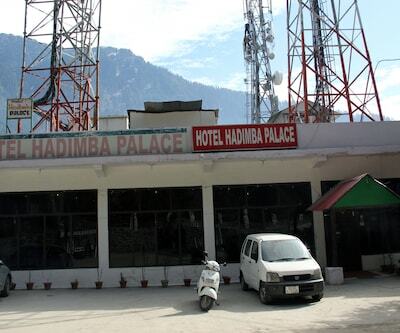 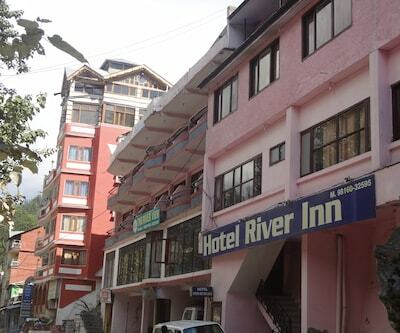 The hotel has all the modern amenities that make you feel completely at home even when so far away from home. 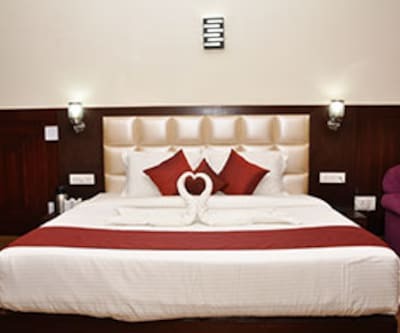 Our specially trained customer relation professionals take complete care of total needs of the clients, ensuring the highest levels of comfort convenience throughout the entire trip.